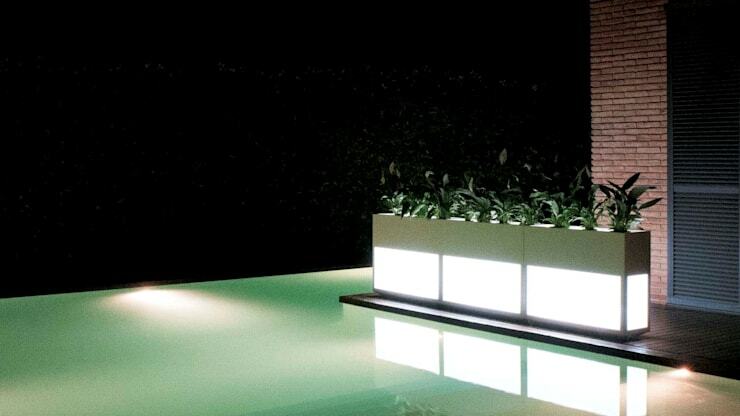 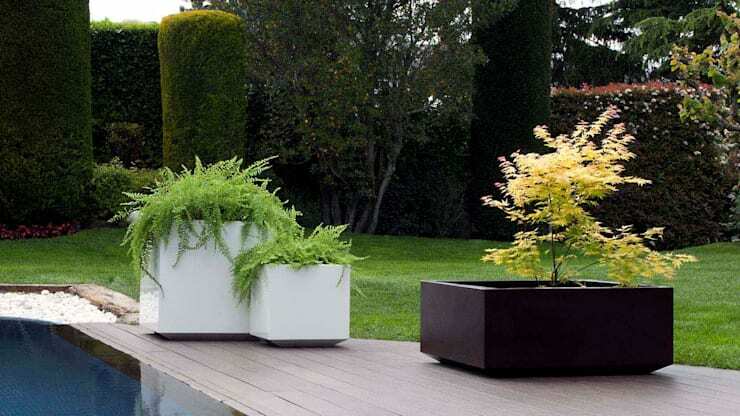 These planters are designed and intended to allow for enjoyment of nature in a joyful and dynamic way. 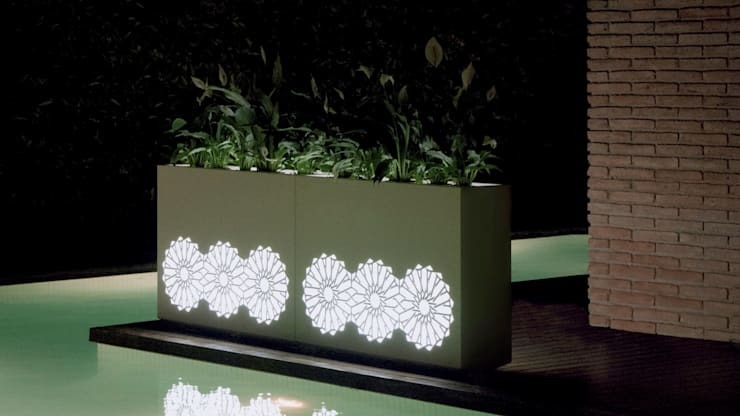 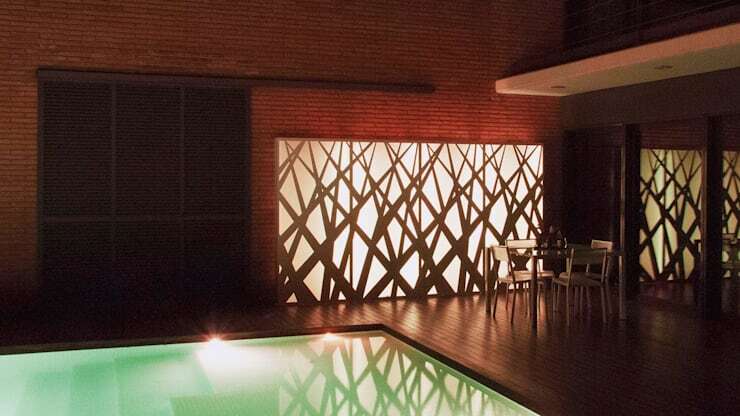 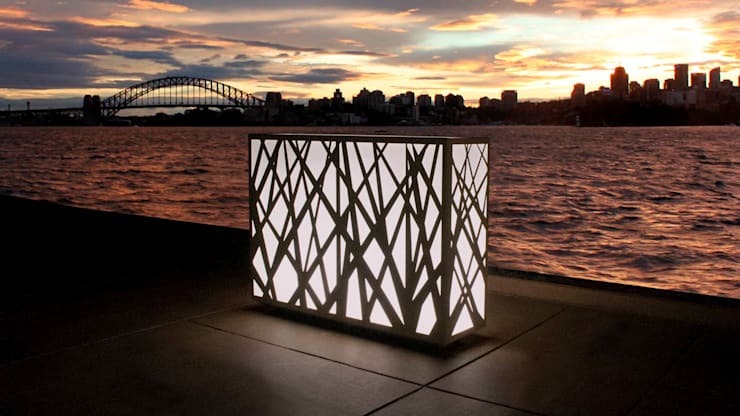 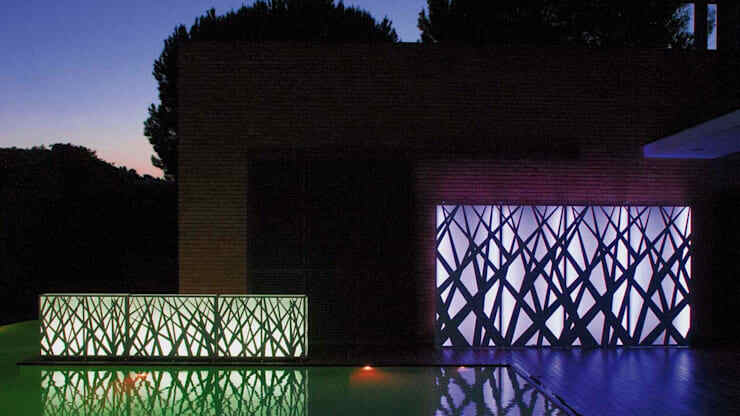 They are built to withstand weather conditions such as cold, heat, and rain – without losing its beautiful appearance. 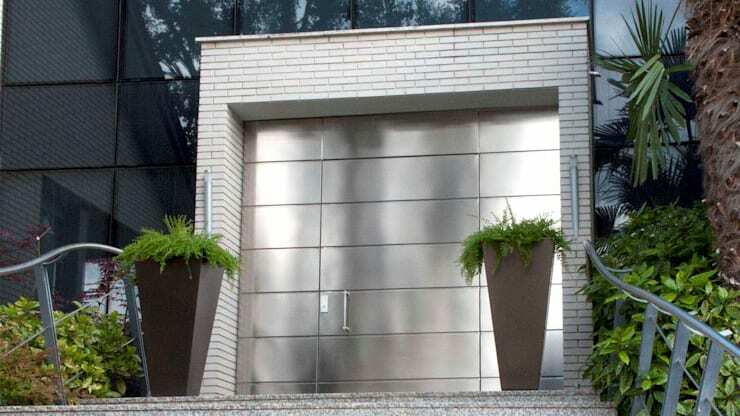 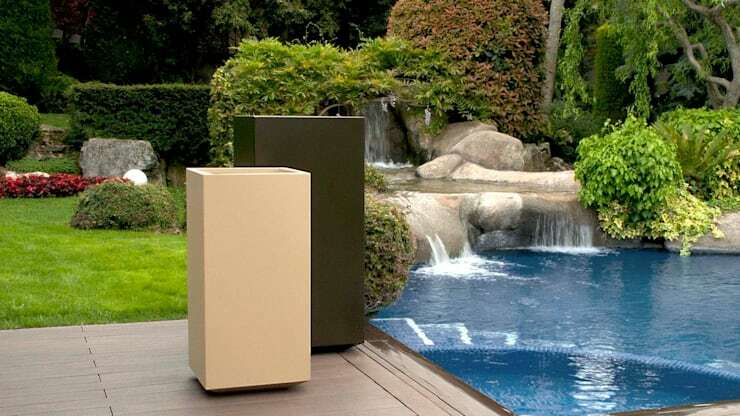 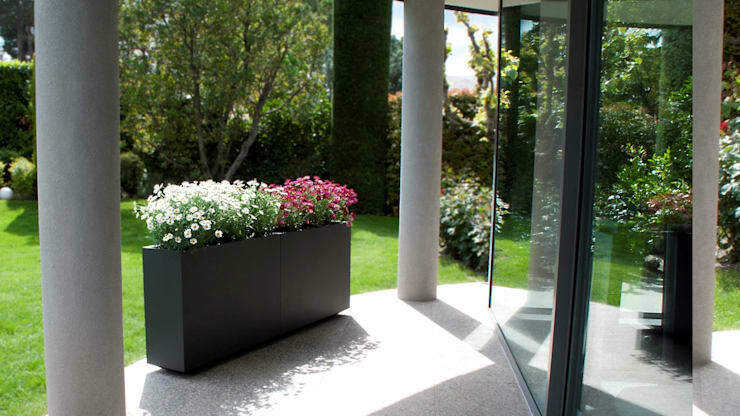 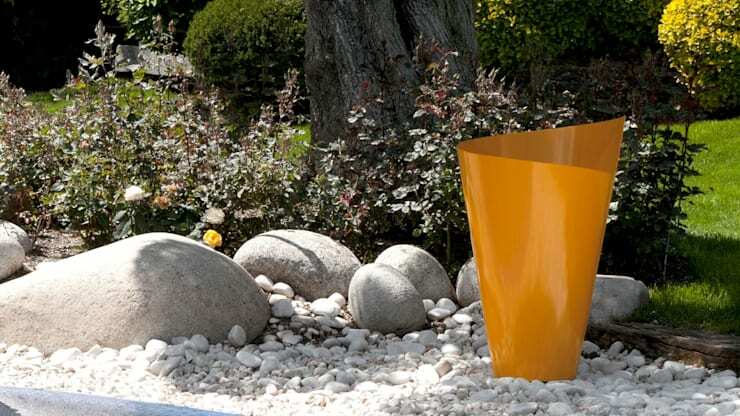 The versatility and adaptation of these planters transform your space into a pleasant and relaxed environment.